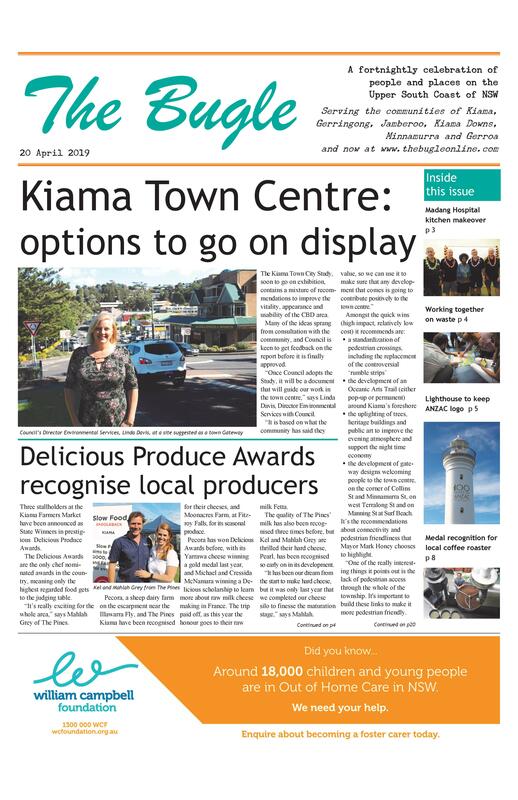 The Kiama Urban Strategy (KUS), the document that provides the strategic planning direction for both residential and future employment development, is to be revised. He says this is not just because virtually all of the identified greenfield sites have already been developed, but because the impact of the wide range of development that has occurred since that time has focused people’s minds on what they want the Municipality to become. “We need to have Bombo Quarry in our KUS, as that will show how we will be able to fulfil housing targets set by the State Government without losing our village character. It is a tremendous opportunity for us. The 2011 KUS was formulated following a community engagement process, the preparation of strategic studies prepared by specialist consultants and a detailed population and housing study. 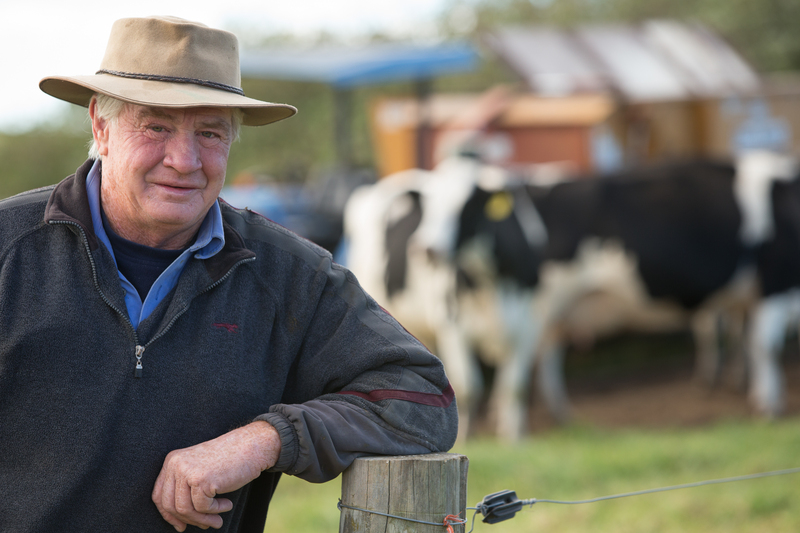 A community panel was commissioned by Council to provide advice key issues. “A great number of residents got involved in developing the current KUS, and I’m sure even more people will want to have their say this time. Developing a new KUS will take time. Acting General Manager Kerry McMurray says, “A review of the Kiama Urban Strategy requires a resolution from Council. The process of developing the current KUS, adopted in 2011, began in 2005.